… and everything else becomes lighter and more manageable. I have spent plenty of my life walking around as if I were asleep, but thinking I am wide-awake!!. Autopilot has often unconsciously steered me along the familiar paths between home and the grocery store, weekend activities, the shopping mall or business creativity. During this “dream state” I glimpse towering white clouds, a sky full of stars, the moon’s fullness and the brilliance of the sunshine. I indulge in wishful thinking, top up my to-do list, smile, eat, sleep, engage in conversations. But mostly on auto-pilot I’m pre-occupied with living my life: getting things done, working, and sometimes playing. I realise then, that I really did think I was engaged with the world while getting things done. It’s always a bit of a surprise to see that I wasn’t really paying attention to what was going on around me. It’s become abundantly clear to me that this is what happens to me when I am trying to make my life work for me. Trying to squish too much into one day, and spending too many hours “doing stuff” I really don’t want to be doing. Life becomes mundane and habitual. You don’t need to spend money or go out of your way to rediscover the wonder in your life. You can experience the beauty of your life, and the beauty in your life right here, where you are. Fortunately for us, beauty is always there waiting for us to notice it. Seeing the Beautiful, and Savouring it. Look for it in the shape of the windows of the buildings you pass every day. Notice it in the way your colleague’s eyes sparkle when she’s talking about her daughter. Soak it in from the delicate pattern you see in a cucumber as you slice it for dinner. Savour it by consciously choosing to eat food that pleases the eye and nourishes your body. The more you do it, the more you’ll focus that beauty radar! Notice that when there is chaos – beauty has to fight to be noticed. Clear out the clutter at home. Give Beauty lots of space to invade your world. Nature is awesome, with beauty at every turn, no matter what the season or weather. plan excursions at the weekend. Get out of your head your head – planning, analyzing, justifying, mulling – don’t miss the moments of divine beauty. Dedicate yourself, as much as you can right now, to doing what you love. This will engage you with life, empower you to live to your highest potential. 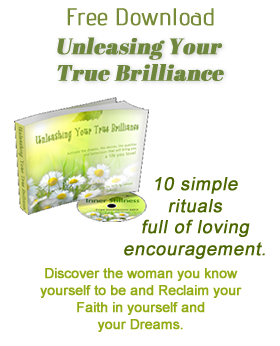 You’ll automatically feel revitalized and embrace beauty deeper into your life. Wear something that you love to work. Buy yourself that trinket you’ve seen that you love. The more you feel you’re expressing your individual identity, the more you’ll notice and appreciate it in other people. 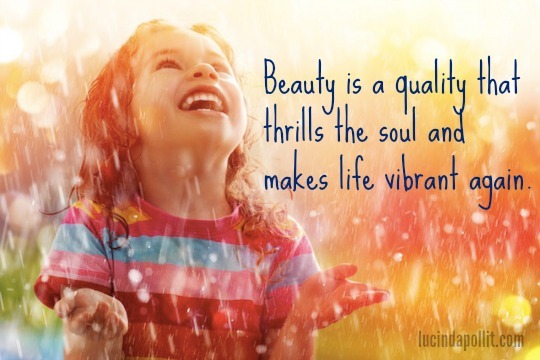 Beauty is an endless fountain of joy, inspiration and connection that is there for you to tap into at any and every moment in your life. Connect with it whenever you can and feel uplifted, inspired, content, bursting with joy and love, connected, and at peace. 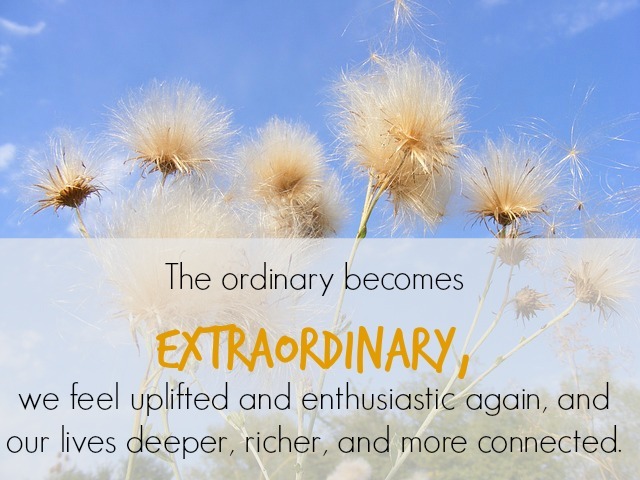 Your life will begin to feel extraordinary. Wishing you a week of beautiful moments.